The Birth of Baby Ezra | Buffalo Birth Photographer | Shaw Photography Co. When I decided to start photographing births a little over a year ago, it was out of my desire to capture something that I knew starts to fade away as soon as the baby is placed in your arms. I experienced the fleeting moments myself and knew first hand how badly I’d give anything to have them back. It’s the incredible moments of labour. The work, the support, the strength, the love, the breathing, the pushing, the in-between resting. These are the moments I hoped to capture and preserve for families. After I photographed my first three births I decided that I was going to give it a break. Being on call proved difficult for my schedule. Not knowing how long I’d be gone for once I left for a birth was something that was hard to explain to friends and family. Most didn’t understand what birth photography was yet. After my third birth, I removed the birth photography page and put photographing births on the back burner. It was in that moment that birth photography inquiries mysteriously started showing up in my inbox. With each inquiry that came in, I felt an excitement of returning back to the room of labour. And with each client that booked that understood my unpredictable wedding and being-a-parent schedule, I began to sense a deeper knowing that my birth photography journey was just getting started. I decided to remain open to being invited into the most sacred space on this earth. This birth is especially close to my heart. I’ve been dear friends with the mama for a little over 7 years since we both started photographing weddings. This was my second time attending a birth to a soul sister of mine and just as powerful as the first time for me. This couple was supported by a provider I strongly admire and respect, Fika Midwifery and a doula I’ve had the honor of working with a few times before and I loved witnessing her support again, Liz Beyer-Partin. Most importantly, this couple was supported by each other. A trust in each other to honor the space and the tides of labour. If you are considering a Buffalo birth photographer, I am still accepting a few more births between October – early 2019 before our 2019 wedding season picks up. If you would like to learn more about my services, please don’t hesitate to e-mail. 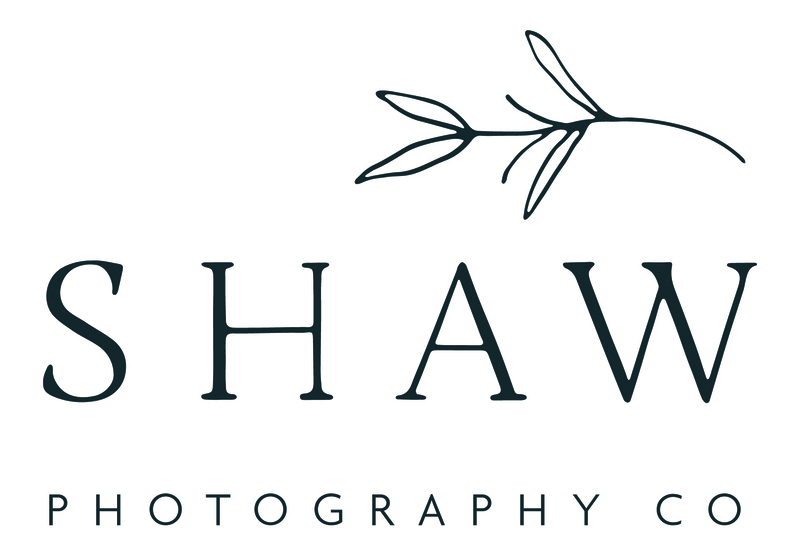 You can reach me at info@shawphotoco.com for a free consultation. I would be honored to learn more about you and your birth story. Contact Me to learn more about having me as your birth photographer in Buffalo, New York. I’m still photographing births up until mid March 2019. I’m due with my second baby in early April of 2019 and will start photographing birth again in October 2019, onward. I would love to hear from you if you’re considering having your birth story documented.